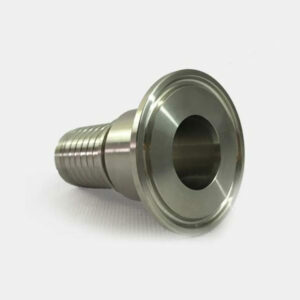 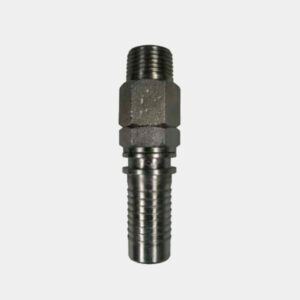 RJT or Round Joint Thread is a Hygienic thread system made to BS1864. 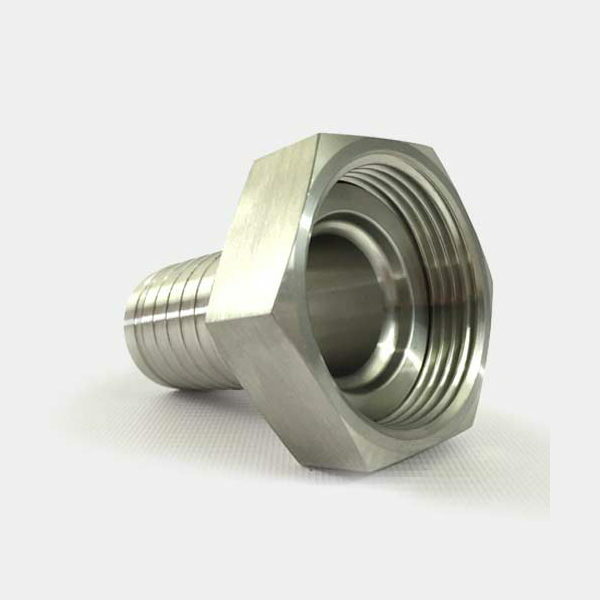 The RJT range are available in sizes ranging from 1-4” & is made in 316L Stainless Steel, available with full traceability. 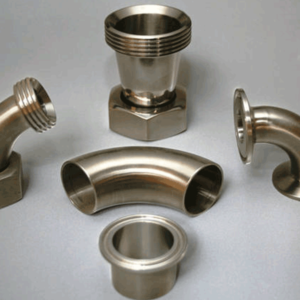 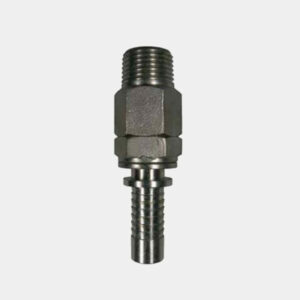 RJT Fittings can be identified as they use a Slim Hexagonal nut and an O-ring seal.